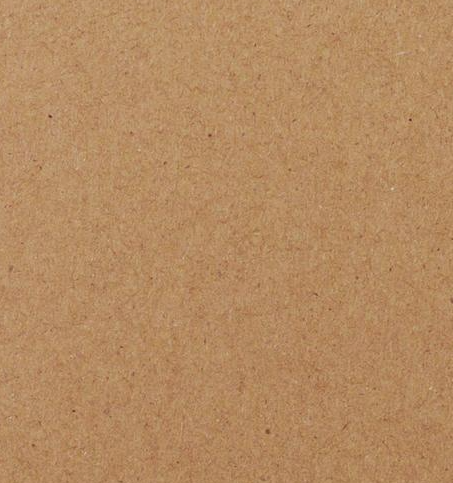 A recycled rough Kraft paper/light card that can be used for covering the back of Kraft tags. Use the darker side out, which almost matches the colour of the Kraft tags. A4 sheet 29.5x21cm, folded in half for posting. Use double-sided tape or glue to stick to the back of the tags.